The LulzBot Mini is Here! 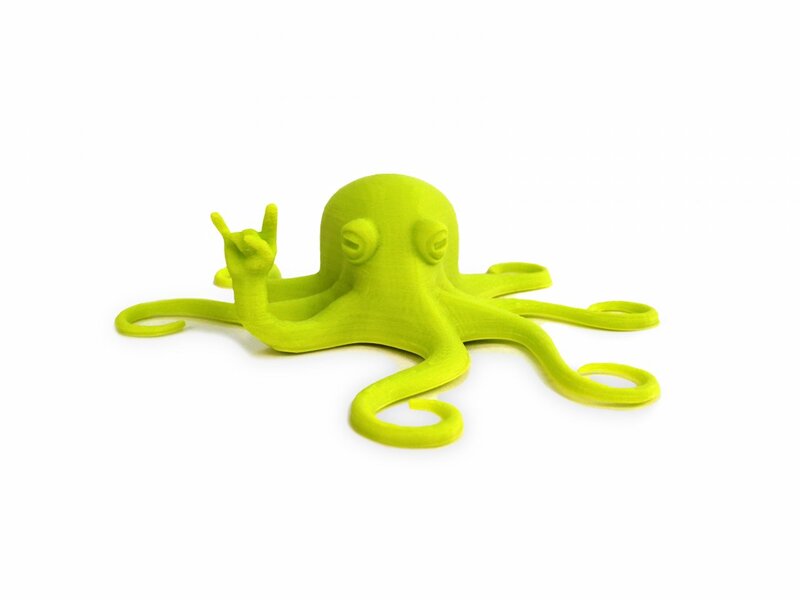 Meet rocktopus, the mascot of the all-new LulzBot Mini desktop 3D printer made by Aleph Objects, Inc. in Loveland, Colorado, USA. The LulzBot Mini means 3D printing, made easy. It's perfect for home use and loaded with new features, visit LulzBot.com/Mini to learn more. Next, share your creation on social media using #rocktopus! Rocktopus by Kent Johnson is licensed under CC BY-SA 4.0 and derived from work by dietz1 and yeoldebrian.